Hand-Held Event Timer synchronizes with GPS timing. Indoor/Outdoor Clock is waterproof and dustproof. 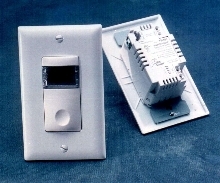 Digital Time Switch is housed in trim enclosure. Housed in streamlined, non-metallic indoor enclosure to deter rust, E100P series single-channel, digital time switches are offered in 24 hr, 120 V input versions with various switching contacts. Products, which include model E101P with SPST contacts, E103P for DPST switching, and E120P for SPDT, provide to-the-minute accuracy, LCD display, power outage battery backup, and 30 A contacts. Panel-Mounted Timers facilitate frequent adjustment. Based on microprocessor with built-in flash memory, Series TMR 48 provides total of 18 functions, timing up to 300 hours, and 1 or 2 output relays in 8- or 11-pin versions. 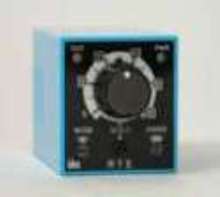 Large button sets operating time, which is read directly without need for conversion or calculation. 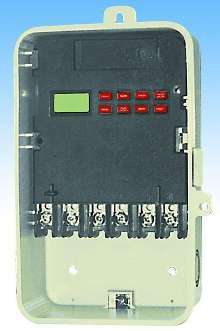 All units are multi-voltage; 12-240 Vdc and 24-240 Vac. 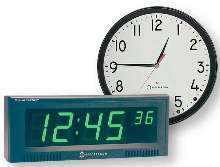 Wireless Clocks come in analog and digital versions. 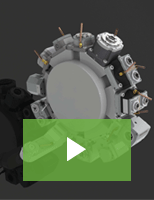 Wireless clocks eliminate need for hardwiring, allowing flexibility in clock displacement. Event alert feature enables clocks to signal when specific events are taking place. Combined with proprietary NTP Time Server, clocks can be synchronized and programmed with computer network systems to record time documentation in order to support project data and insurance or legal claims. 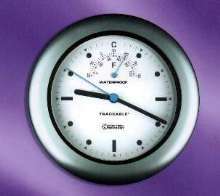 Timer offers 20 selectable time ranges. With time ranges from 0.1 sec to 600 hours, RTE timer meets wide range of timing requirements. It has 10 A contacts and is rated for 100-240 Vac/dc, 24 Vac/dc, or 12 Vdc. Unit is UL listed and CE marked. 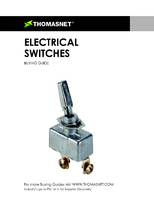 Digital Time Switches come in line- and low-voltage models. 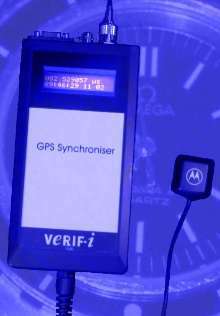 Wireless Clock System provides GPS precision. Digital GPS Clocks are viewable from up to 150 ft away.